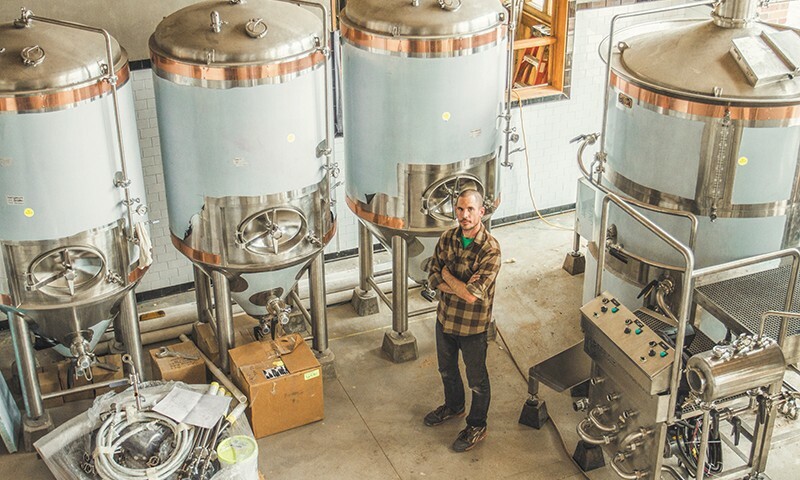 The New Guard of Utah Breweries: Strap Tank Brewing Co. Tags: Strap Tank Brewing Co.
Our journey to Strap Tank Brewing Company begins in a place that many might consider to be a beer wasteland (even by Utah standards). It’s a place that hasn’t seen a brewery since before Prohibition: Utah County—specifically, the city of Springville. Here, in this most unlikely place, not only is a brewpub rising from the “virgin” soil, but also a stunning, beautiful monument to a bygone era that would make any nonbeer-lover proud. 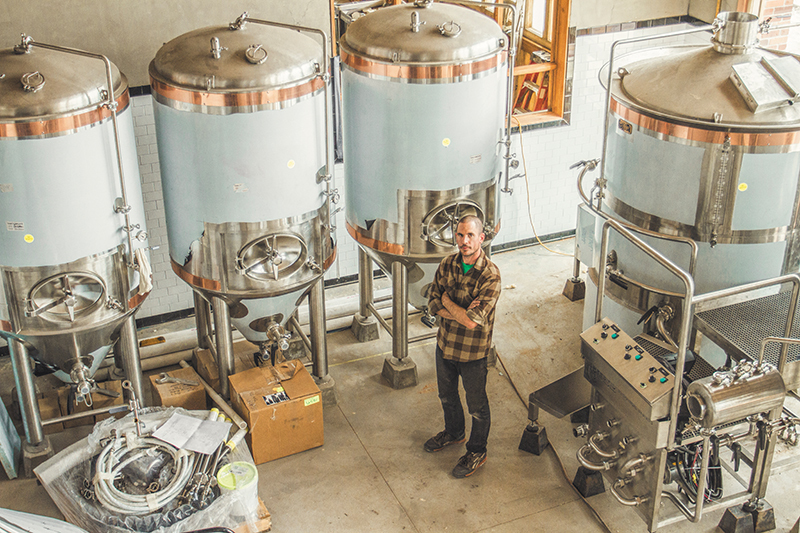 “The building itself commands a presence, to say the least,” says Head Brewer Michael Dymowski. “Our owner, Rick Salisbury, has been building homes his whole life, and he’s put all of that experience into the most beautiful brewery I’ve ever seen.” Dymowski isn’t exaggerating either—this place is a scaled-down replica of Harley Davidson’s original motorcycle factory, meticulous in its details.